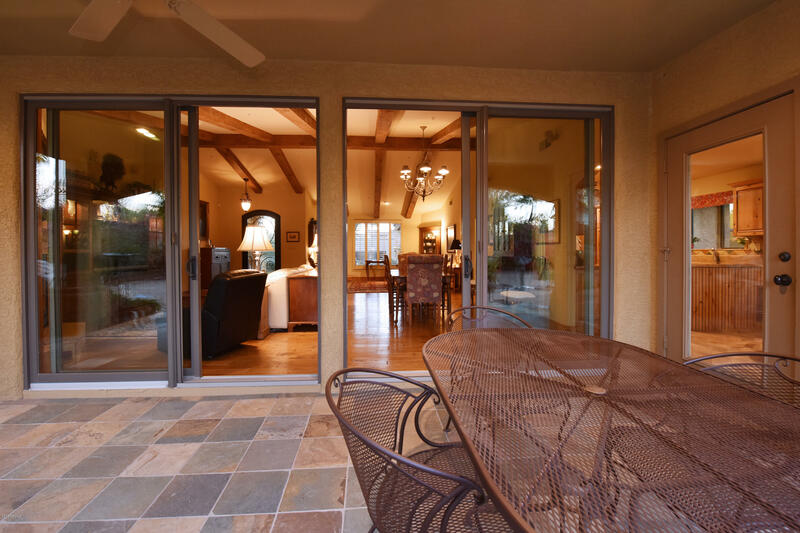 Singles, retirees, and families looking for that ideal home in the Southwest, will want to look at the fantastic Pinnacle Peak homes for sale in Scottsdale, AZ. 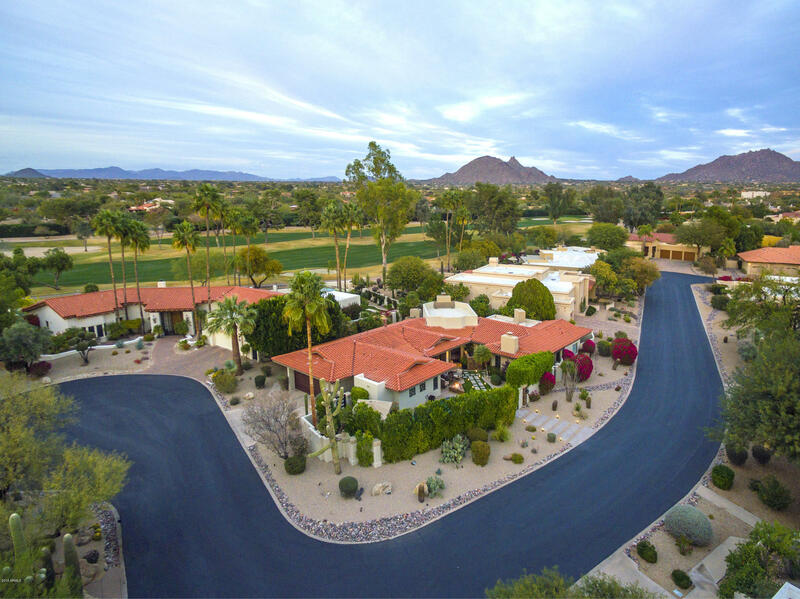 This magnificent community is famous for its exceptional selection of family homes, condominiums, and townhouses, and very popular not only for its many amenities but the outstanding desert views and, of course, beautiful Pinnacle Peak. Homes in many marvelous Southwestern styles, various sizes, and a wide range of prices are available for those who need a smaller retirement haven or a four or five bedroom family home. These are homes with amazing architectural styling, state of the art features and appliances, spacious interiors, and outdoor areas where homeowners can entertain, relax, and take in the astounding view. All of these properties are also defined by their beautiful landscape, and well known for their lovely, family friendly streets and pleasant atmosphere. 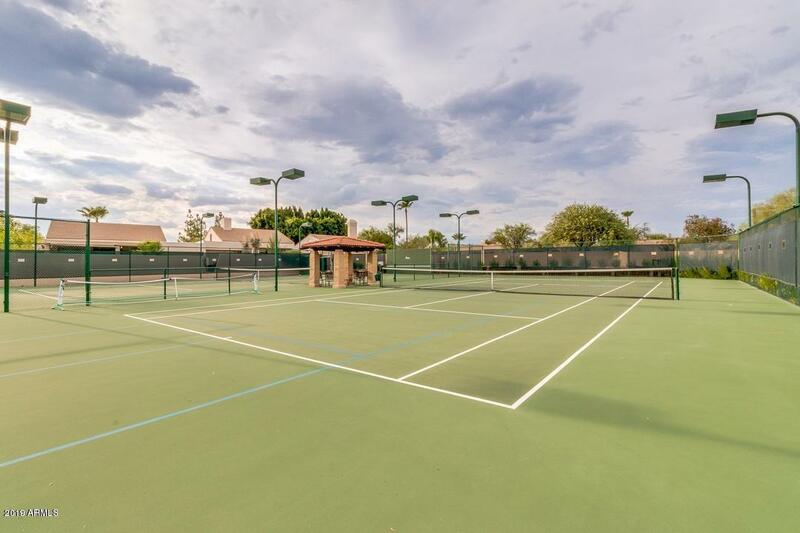 Residents here are more than happy that they are well within easy access to every possible necessity and amenity, including the fabulous Pinnacle Peak Country Club, which not only provides superior golf but a fitness center, heated pool, tennis courts, and exceptional dining facilities. Residents in this excellent location not only have quality homes, friendly, comfortable neighborhoods, and picturesque scenery, they have the opportunity to enjoy outdoor activities year round. Hiking, biking, swimming, fishing, climbing, and horseback riding through the fascinating Sonoran Desert, are only a few of the many activities to choose from. Famous for its concern with the environment, and its appreciation of the natural beauty that surrounds them, residents are both close to nature, and near every amenity from shopping and dining, to entertainment, the arts, museums, medical facilities, and superior schools. They can easily take advantage of the excellent shopping at nearby Scottsdale Fashion Square, Scottsdale Old Town, Paradise Valley, and Desert Ridge Marketplace, take in a movie, a concert, or an event, or check out the impressive Scottsdale Center for the Arts. 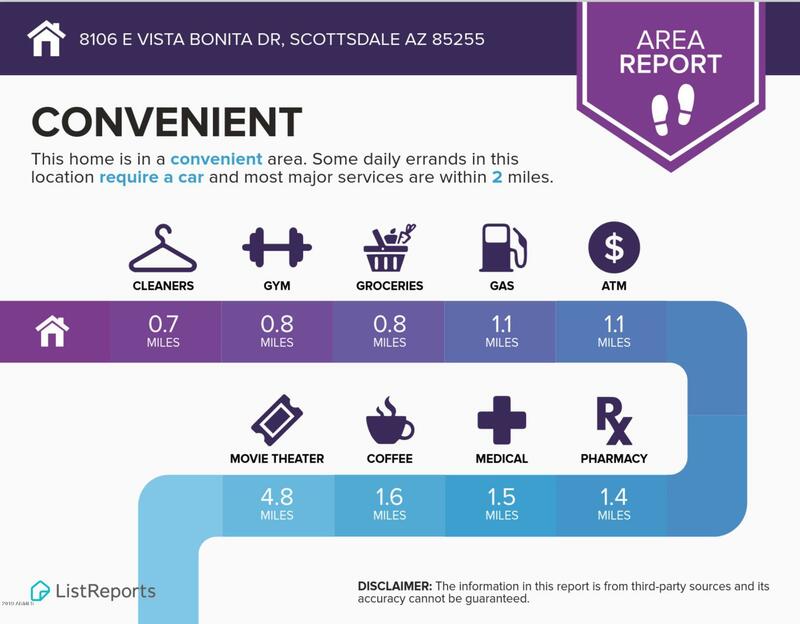 In this centrally located residential community, residents have the opportunity to enjoy everything that the exceptional community of Scottsdale has to offer, and many other nearby cities as well. With Tempe, Fountain Hills, Mesa, Paradise Valley, of course, Phoenix, nearby, there are limitless opportunities for exploring the arts, museums, entertainment and sports. Buyers who have found their new home in Pinnacle Peak are more than happy with their selection, and very pleased to find a location that truly has everything they could ever want in their new Arizona lifestyle.